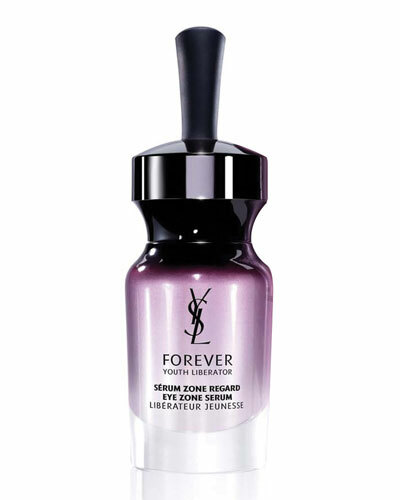 Forever Youth Liberator Y-Shape Concentrate 1 oz. 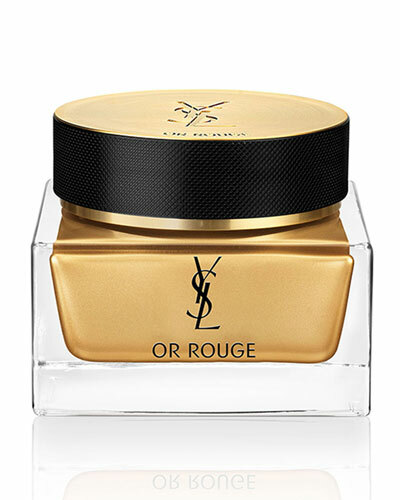 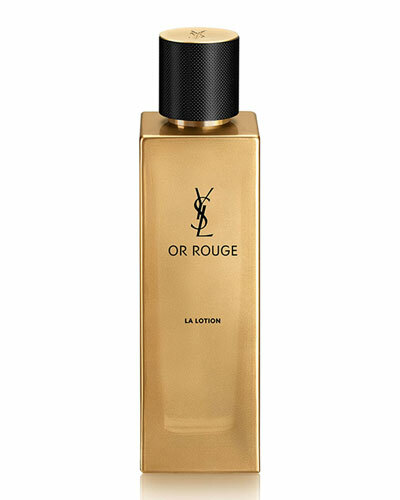 Or Rouge Mask-in-Crème 1.7 oz. 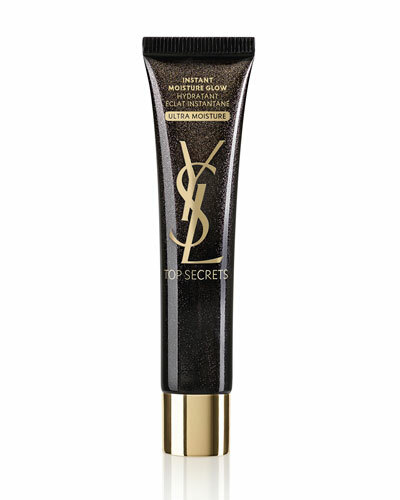 Top Secrets Toning & Cleansing Micellar Water 6.7 oz. 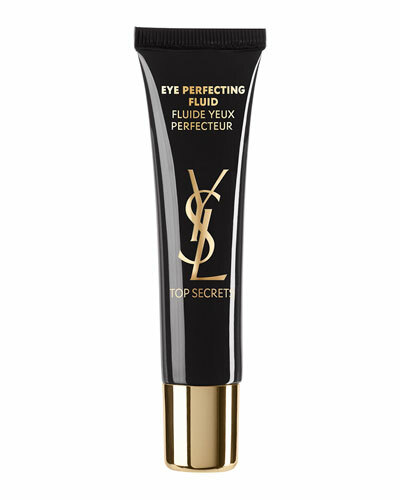 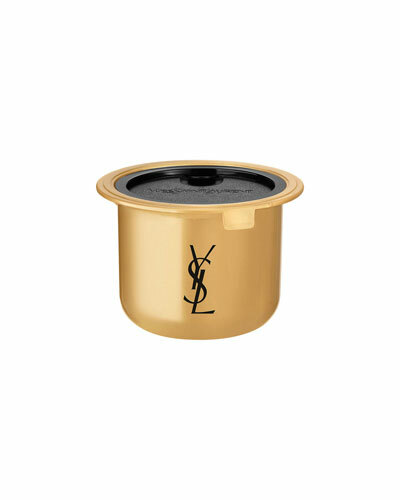 Yves Saint Laurent Beaute, the beauty arm of Yves Saint Laurent, carries the signature quality of the iconic couture house into its cosmetics collection. 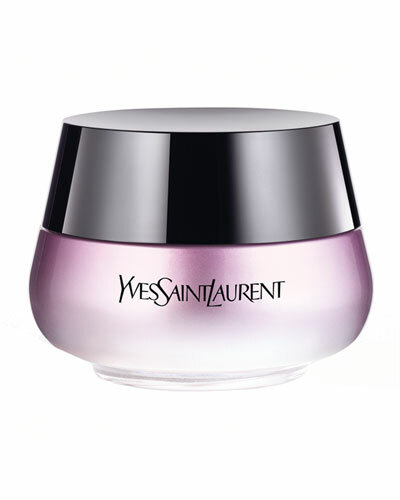 With solutions that replenish, rejuvenate and nourish your skin, Yves Saint Laurent skincare products help you perfect the flawless look with ease. 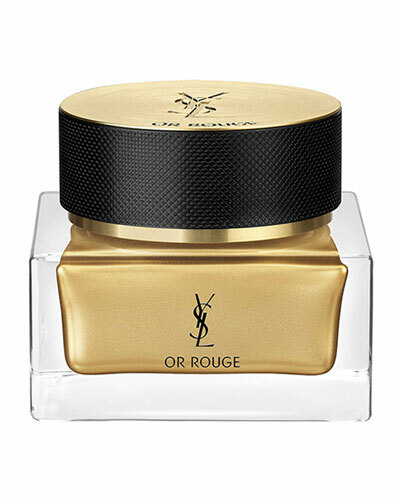 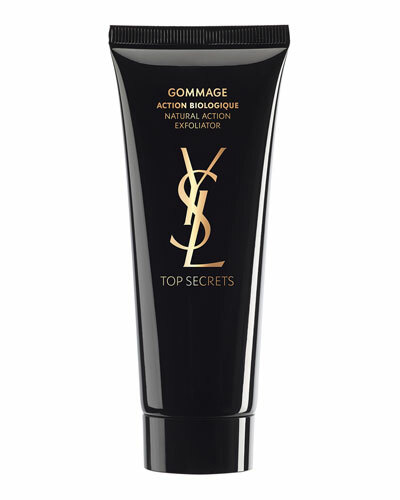 From OR Rouge Serum and Forever Youth Liberator Cleanser to Top Secret Natural Action Exfoliator, Yves Saint Laurent showcases formulations that cater to varied skin needs, fixing problems such as wrinkles, dark circles, dryness, and sagging skin. 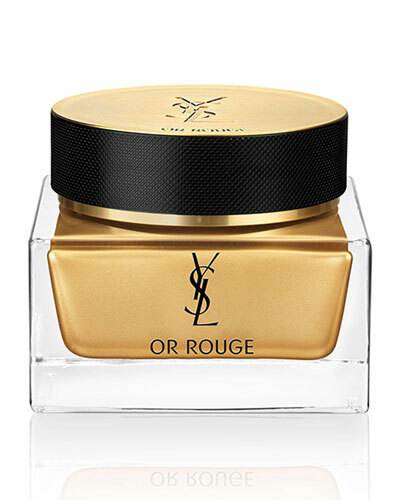 Feel your best with proven and effective solutions including Saint Laurent moisturizer, cleansers, and serums at Neiman Marcus.